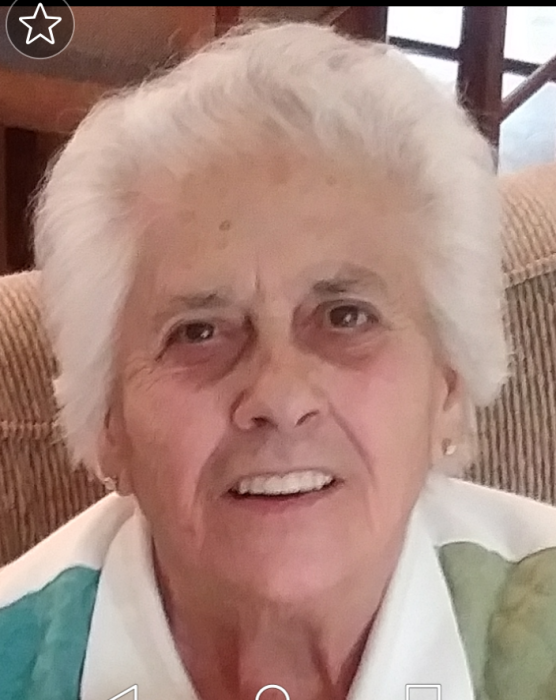 Patricia L. Kalnins, age 81, passed away October 8, 2018 surrounded by those she loved so dearly. She was born December 4, 1936 in Liberty Pa to doting parents Kenneth and Idessa (Roupp) Knipe. She was predeceased by her first husband Robert Matthews in 1995, and second husband Maris Kalnins in 2012. Those left to cherish her memories are her children Lisa Repard (Don Bailey) of Westfield Pa, and Dennis Mathews (Chanarin) of Elma, Washington; Grandchildren Matthew Holley (Whitney), Cody Holley (Sidnei), and Casey Day (Travis); Great-Grandchildren Levi, Charlotte and Wendell. Friends and family are called to celebrate her life October 13, 2018 at Freidens Lutheran Church in Liberty, Pa at 430 p.m. Services will be officiated by Pastor Rick Adams.